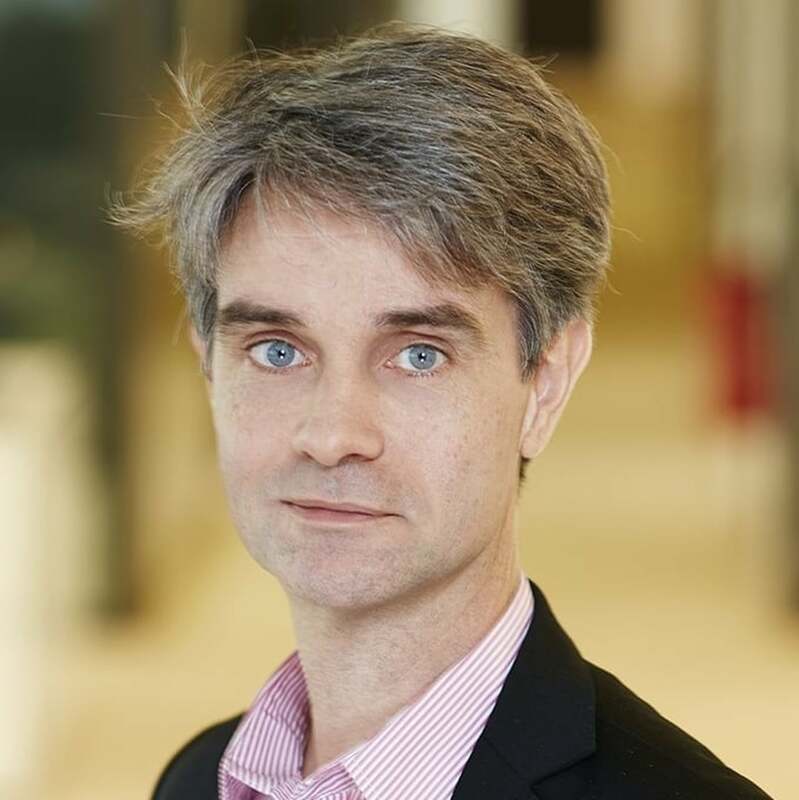 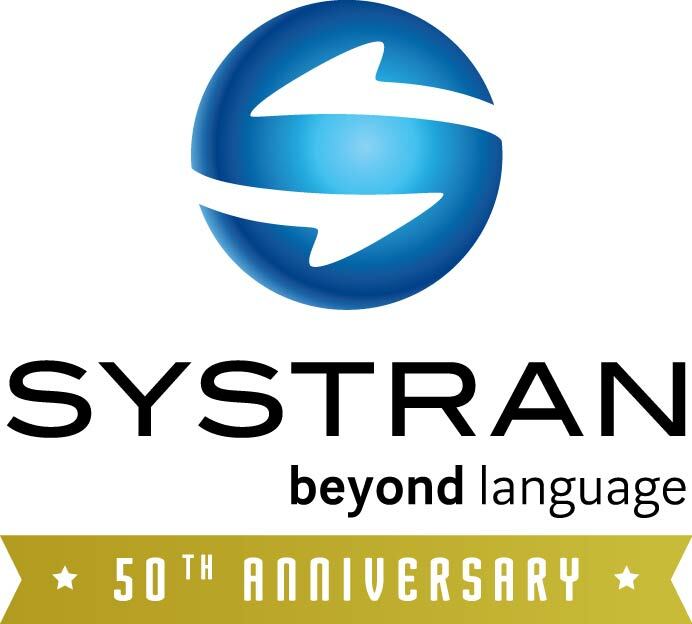 – SYSTRAN celebrates its golden anniversary as a machine translation company by looking back at their most memorable milestones. 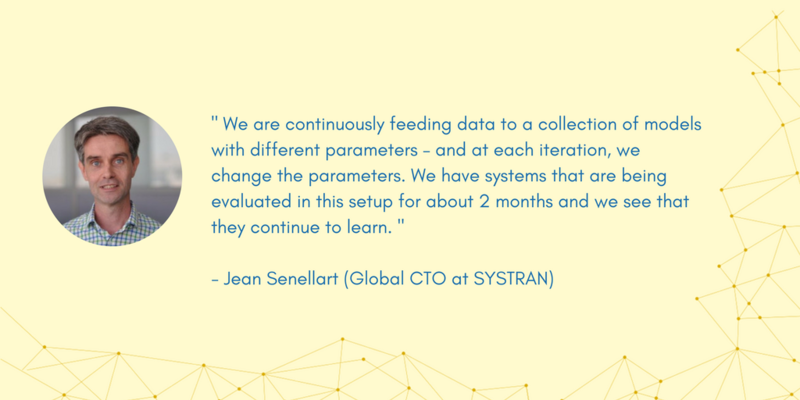 In the last 50 years, SYSTRAN has had the great pleasure of delivering machine translation capabilities to the Fortune 500, unicorn start-ups, education institutions, non-profits, government communities and LSPs worldwide. 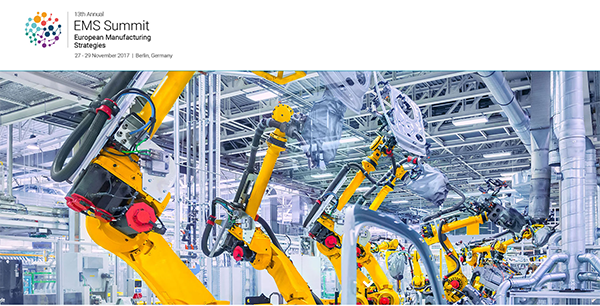 They’ve arrived at a unique vantage point across industries such as banking, finance, manufacturing, legal, internet, security, software, wearable devices and IoT. 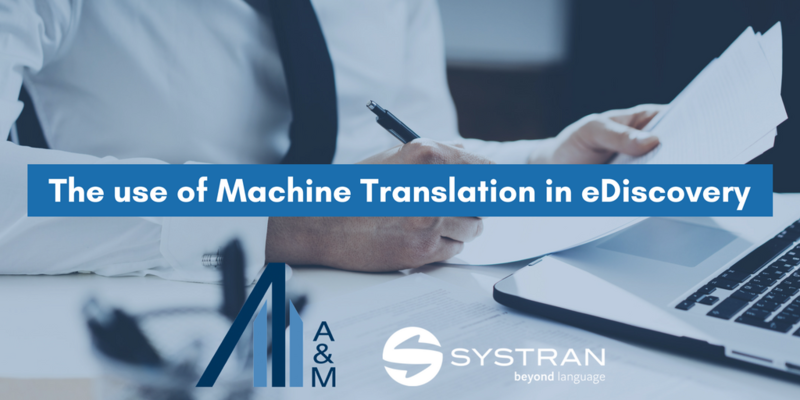 From powering the translation that helped the U.S. and Soviet astronauts communicate, bringing on-line translation to the internet and assisting the F500 corporations to collaborate globally, these moments not only commemorate their longevity, but they also show their values. 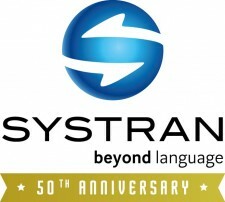 See SYSTRAN’s most memorable moments in this commemorative video. 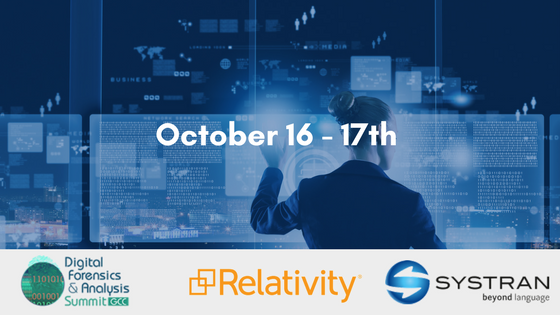 On October 16-17th, SYSTRAN and its partner Relativity will be participating in the Digital Forensics & Analysis Summit as sponsors and exhibitors. 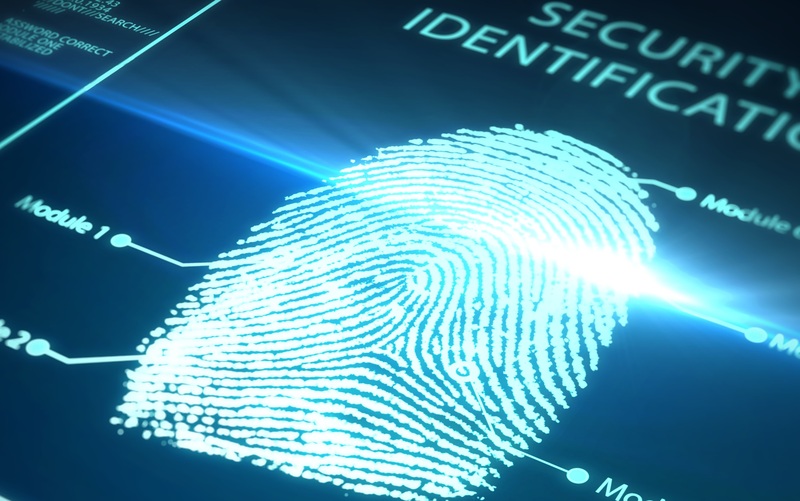 The Digital Forensics & Analysis Summit is a two-day forum that will gather international experts from around the world in Abu Dhabi to share best practices on how technology is used in their forensics department to extract evidence that is able to stand up in trial. 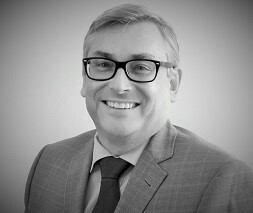 Since information governance, forensics and eDiscovery procedures face mounting pressure from the growth of Electronic stored Information, legal standards and rules governing digital investigation requirements have also contributed to the rise in litigation and associated legal costs. 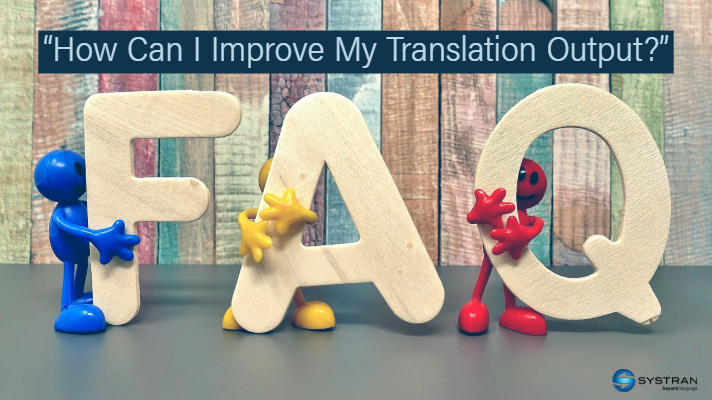 Within this environment, documents written in languages other than English, including data collection, processing and reviewing can pose major challenges, especially when ensuring the mandatory confidentiality of those procedures, as these typically forbid online translation. 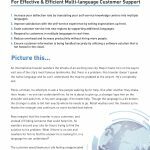 Organizations need to search by keyword and find relevant documents and emails in the appropriate languages while controlling costs and maximizing productivity. 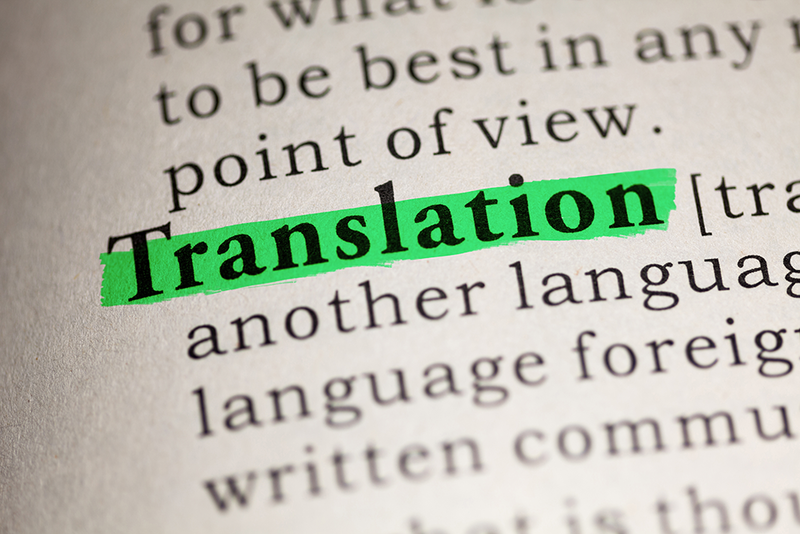 Therefore time-intensive human translation is usually not an option and the need for viable machine translation solutions becomes all the more apparent.